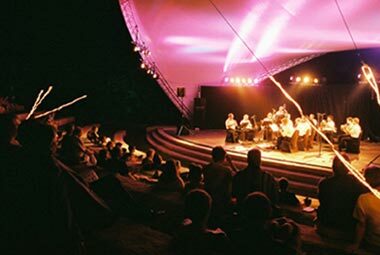 Jackson-Triggs is pleased to host many signature events such as the Niagara Estate's Savour the Sights and our Amphitheatre Summer Concert Series. 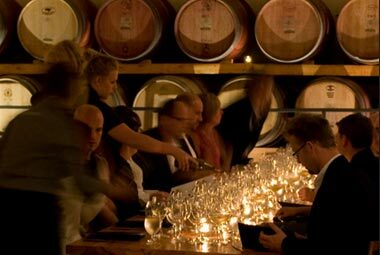 The Okanagan Estate winery also has a listing of wine-related events and festivities that we participate in throughout the Okanagan Valley. 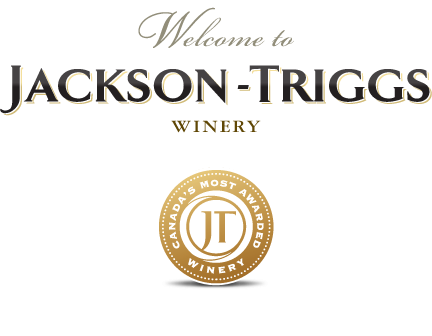 Jackson-Triggs is pleased to be affiliated with Great Estates Niagara and Great Estates Okanagan. Please follow the links for a complete list of events in both Niagara and Okanagan. For a better purchasing experience, all tickets will be sold through our affiliated website GreatEstatesNiagara.com. Enjoy a progressive epicurean experience, featuring five courses of fine wine and food served in picturesque locations throughout the winery. The events begin at 6:30 pm; price $157.62 per person plus taxes.